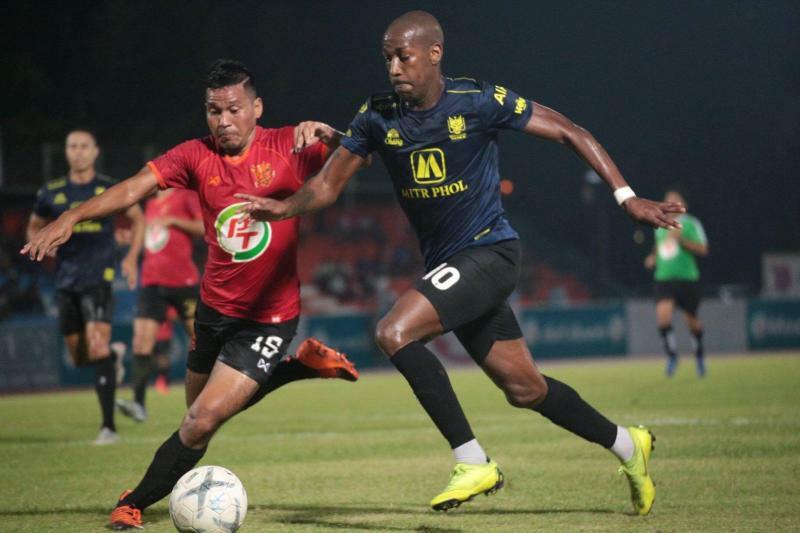 Ahead of the 2019 domestic Thai League season, Football Tribe Thailand’s Obb Deewajin takes a look at the five most exciting imports that could light up the division next season. After finishing outside the top 10 for the first time last season, Ratchaburi Mitr Phol went out and strengthened their squad with the signing of 30 years old winger Steeven Langil from Dutch 2nd tier side NEC. Apart from his ability to take on defenders, the ex-France U21 also offer a wealth of experience - having represented League 1 sides Caen and Guingamp, even featuring in the UEFA Champions League group stage for Auxerre. Modibo Maïga, 20, burst on to the scene when he was signed by French Ligue 1 side Le Mans - playing alongside the likes of Gervinho and Stéphane Sessègnon. He was then snatched up by Sochaux, 25 goals from 64 appearances later, Maïga moved to West Ham United. The big striker has enjoyed spells in Saudi Arabia and UAE in the last few years while winning 59 competitive caps for Mali during his career. 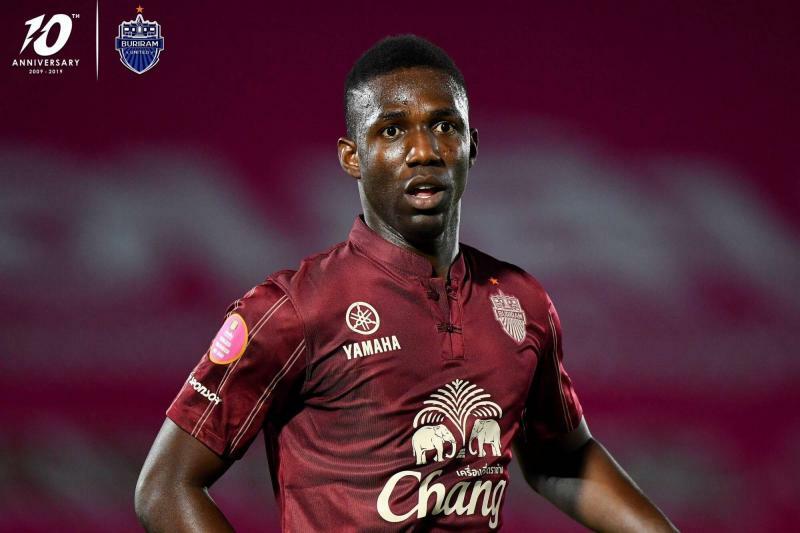 Last week, Maïga bagged a goal on his competitive debut for Buriram, helping the Thunder Castle win the Thailand Champions Cup. Replacing Thailand's number 1, Kawin Thamsatchanan, was SCG Muangthong United's major issue in 2018. Luckily, Vietnam national team keeper Dang Van Lam has arrived to save the day. A great shot-stopper with imposing aerial presence, the 25 years old seems like the ideal replacement for Kawin. 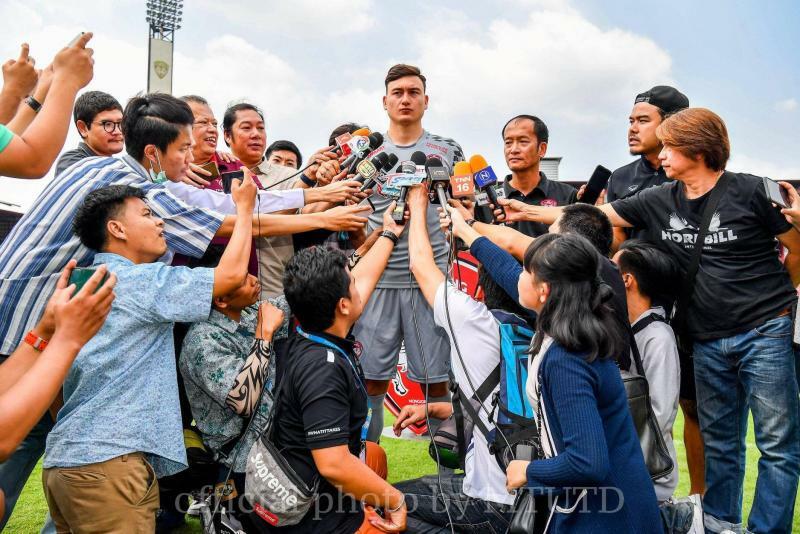 Having just won the 2018 AFF Cup and going on a run to the quarterfinals of the 2019 AFC Asian Cup, Dang Van Lam is surely the Thai League's highest-profile ASEAN quota signing. 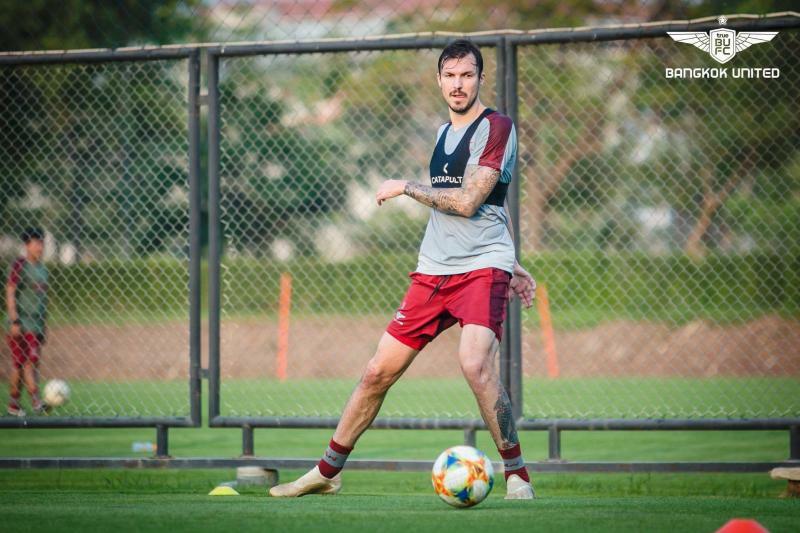 Title challenger Bangkok United really made a statement in the transfer window with the signing of target man Mike Havenaar from Vissel Kobe. With his height and his ability to hold up play, Havenaar can add a whole new dimension to The Angels' attack, which already has devastating pace going forward. The 31-year-old may not have had the best of games in the recent friendly against Consadole Sapporo, but an ex-Japenese international with 51 goals from 138 Eredivisie appearance can't be THAT bad, can he? Whether it's Go Seul-Ki or Yu Jun-Soo, Buriram United never have a shortage of great AFC quota in midfield, and Hajime Hosogai could be the next line. He was an integral part Urawa Red Diamond's 2007 AFC Champions League victory and FIFA Club World Cup adventure. In 2018 Hosogai returned to the J League with Kashiwa Reysol after spending 7 years abroad with Bayer 04 Leverkusen, Hertha BSC and VfB Stuttgart in the German Bundesliga. With fantastic technical ability, an excellent eye for a pass and 30 caps for the Samurai Blues under his belt, Hosogai will be the heartbeat of Buriram at the base of their midfield in 2019.